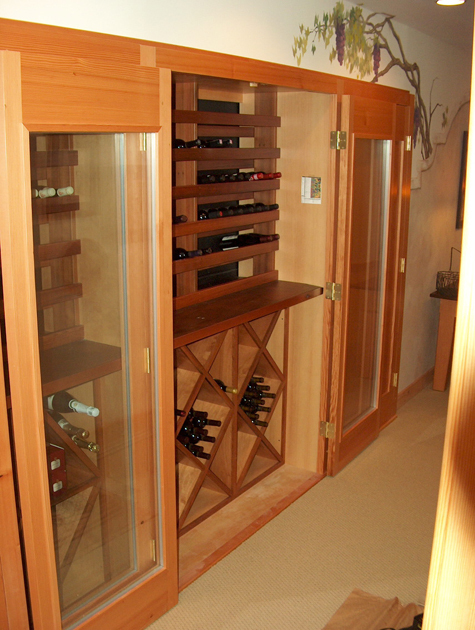 We custom design wine racks, cabinets and cellars to ensure your modest, large or growing wine collections are properly stored. 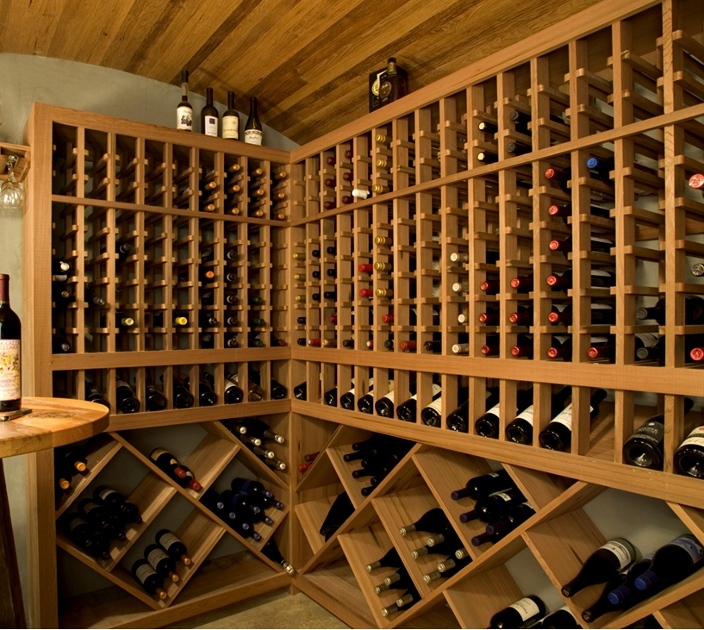 Our expertise includes the built-in wine cellar, either as a dedicated room or as a climate-controlled closet in an existing space; custom built-in cabinetry for wine storage; wine racks made of a variety of species including reclaimed wine vat stock and more. 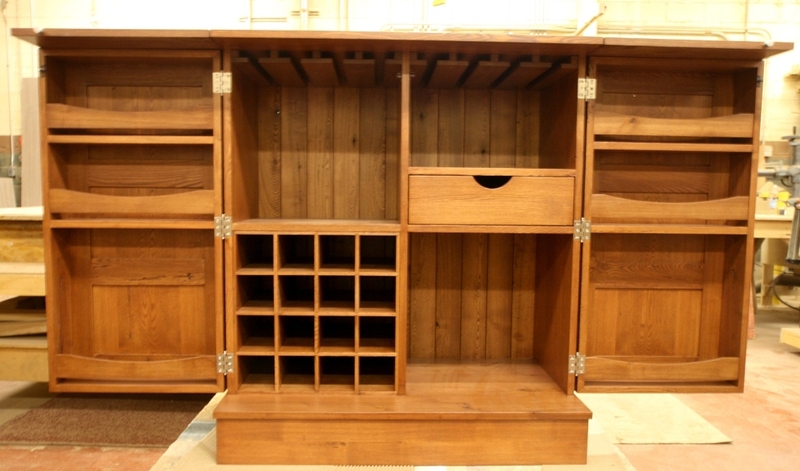 NEWwoodworks custom designs wine racks, cabinets and cellars to ensure your modest, large, or growing wine collections are properly stored. 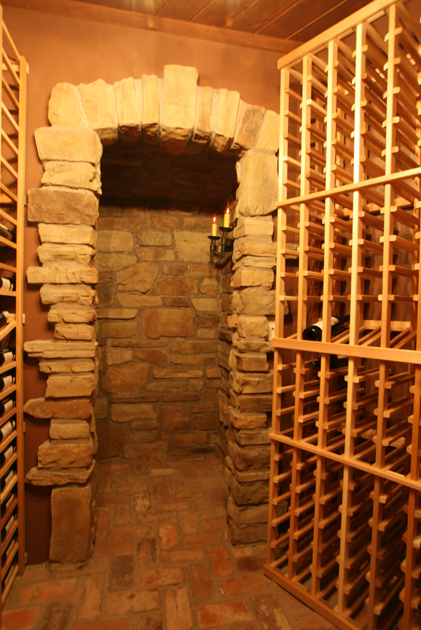 Our expertise includes the built-in wine cellar, either as a dedicated room or as a climate-controlled closet in an existing space; custom built-in cabinetry for wine storage; wine racks made of a variety of species including reclaimed wine vat stock and more. 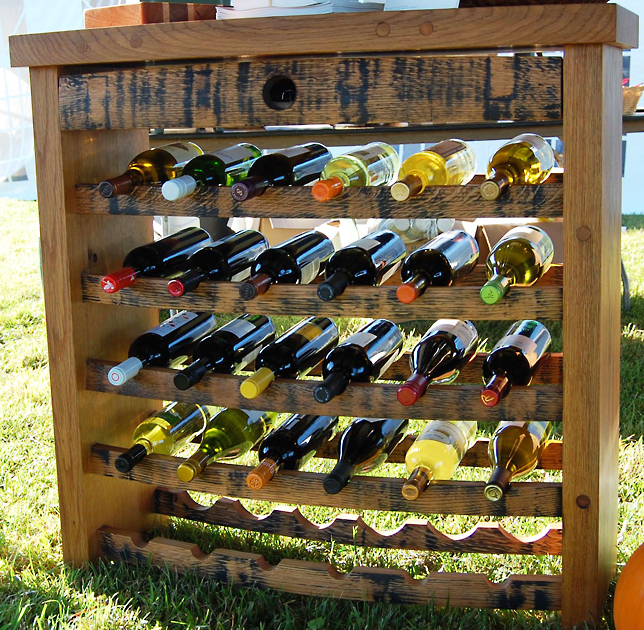 Being in Finger Lakes wine country makes us sensitive to a collector’s needs—call us to get started on your wine room today. 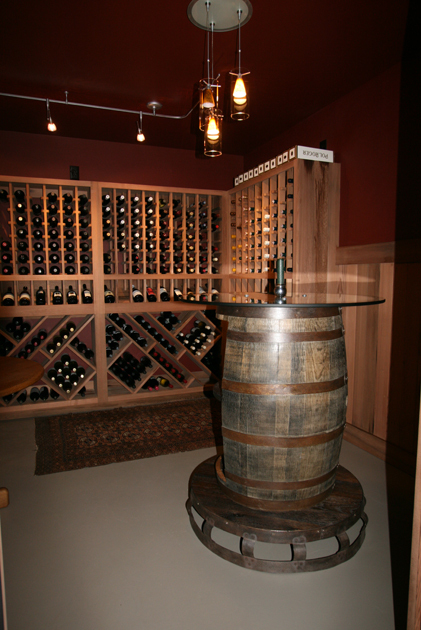 Thank you for your interest in our custom wine rooms. One of our team members will be in touch with you shortly.